ClipBucket revenue Sharing System offers the admin to manage the RPM by regions. Purchase the Clipbucket script bundled with one or more services, plugins and options. One License is Valid For One Domain/Sub-Domain. Ticket system for Clipbucket Enterprise, Enterprise Ultimate and Corporate customers. 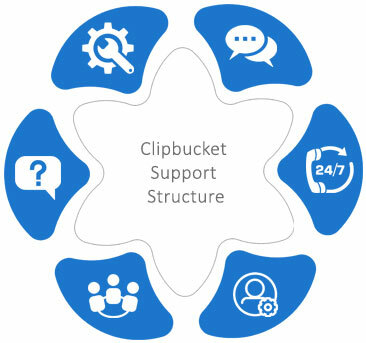 Click here for instructions, assistance and solutions on topics about Clipbucket and our extended services. Our active community is here to assist you and offer tips and suggestions for success. 24 hour support ticket is available for all premium users for issues related to ClipBucket site, Mobile apps or Premium modules. Extend Your Platform To Next LEVEL! Multi-Server is an essential plug-in for heavy traffic websites and we always suggest you to use a Multi-Server plug-in if you are planning to run a website which has potential to go live for thousands of users. 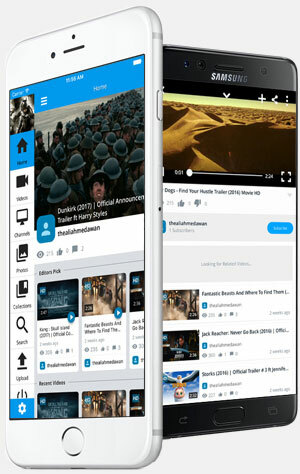 Have you ever wondered how to earn money with your video sharing website on a mass level with your content? Paid Subscription plugin is right here for you. ClipBucket places its own tagline in CB footer by default. Since, ClipBucket is free it allows us to take a little bit of credit for the hard work we have done. ClipBucket Social Connect is a plugin created for making it easy for ClipBucket customers to allow their website users to login with ease without having to fill in long forms. Millions of users love using ClipBucket because it’s incredibly fast and simple. 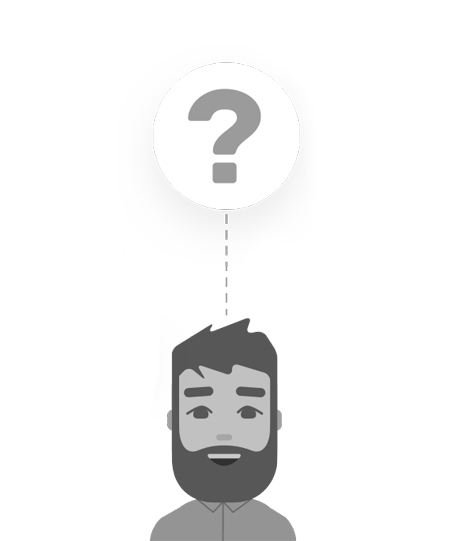 In our Template we’ve introduce features that will to let you be more efficient at each step. Let’s take a look. 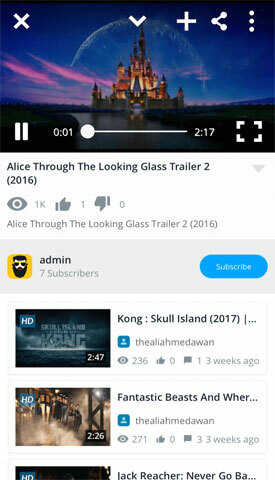 Ultimate Player Ads Manager plugin is used to display video or banner ads in player by using HTML5 player supported ad tags. Clipbucket Ready to surf in all industries, it's very easy for professional trainers, educators and coaches to launch their own e-Learning or Training portal based on Videos. Thank you for choosing Clipbucket. We help you launch your own Multi-Screen Video Streaming (Live & On-Demand) platform. 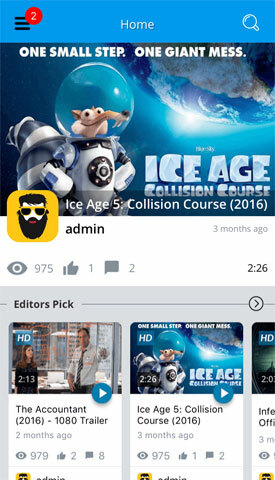 we provide comprehensive end to end solution to launch your own VOD/OTT platform. 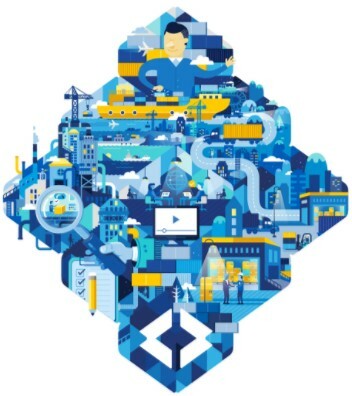 Any Big Websites Using ClipBucket? We are proud to tell you that Tune.pk is using ClipBucket. 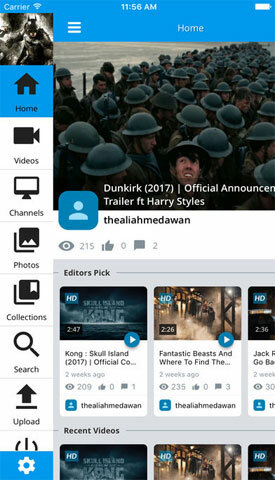 It has millions of videos, users who are active all day and night. Website handles heavy traffic and data usage without any break downs proving just how amazing ClipBucket is. 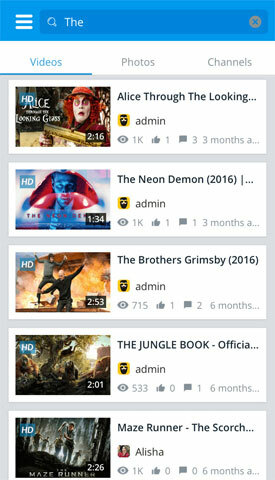 Can I Put Ads On ClipBucket Website? Of course you can. It is an open source script. You can put any kind of advertisements on your website without having to ask ClipBucket team for permissions. How Long Can I Use ClipBucket Free Version? You can use the free version of ClipBucket as long as you want, it will be free forever. 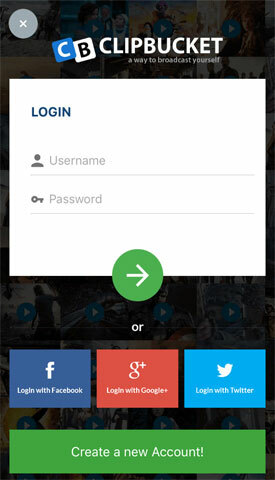 You can upgrade to the premium version from free version at any time without losing any data. Can I Remove “Forged by ClipBucket ” From footer? How? Yes, you can remove this from footer and even replace it with your own. You can purchase any of our premium package for removing our branding. Contact sales team for more details.